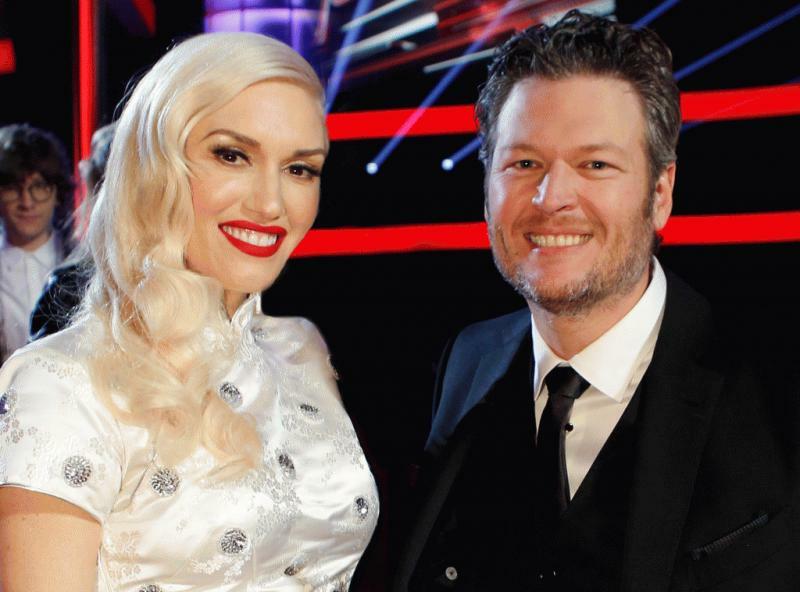 Los Angeles, CA, United States (4E) – The whirlwind romance of Gwen Stefani and Blake Shelton remain to be surrounded by pregnancy reports as the two are now rumored to be expecting twins. Reports about the couple having twins started last Wednesday as sources claimed that the inner circle of Stefani knows that she is now four months pregnant. Accordingly, the couple started to research about fertility doctors and as per the result of their evaluations, which was supposedly decided upon months ago, they conceived the rumored twins naturally. Another rumor surrounding the two is that they have gotten married in secret and invited only their closest friends and families. One more report surfaced saying that the two are not yet married but it might be happening soon as Stefani and Shelton have been looking into pre-nup planning. The two have been the center of wedding and pregnancy reports months after they have made their romance public and official. In an interview with Howard Stern on Wednesday, Stefani shared that what bonded her and Shelton at first was the fact that they were both broken-hearted and fresh off their respective divorces. Shelton was once married to fellow country star Miranda Lambert while Stefani was married to Gavin Rossdale , whom she share three sons with. In her interview with Stern, she shared that she never expected she and Shelton would develop a romantic relationship. They have gotten closer on the set of “The Voice” and she said that having a relationship with her co-coach was the most unlikely situation to happen since she was not looking for love. Shelton thought of the same thing in his past interview as he revealed that he never thought they would end up together but thanked Stefani for basically saving his life as he was such in a dark place after his divorce from Lambert. The two are yet to comment on the latest rumors surrounding their relationship.